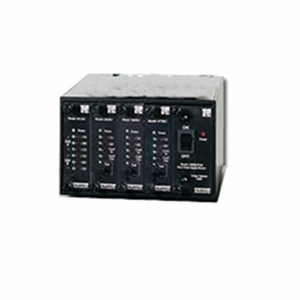 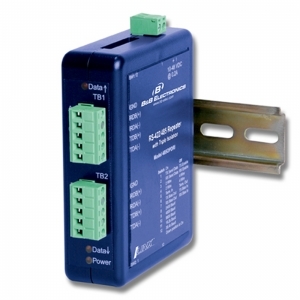 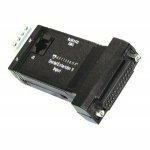 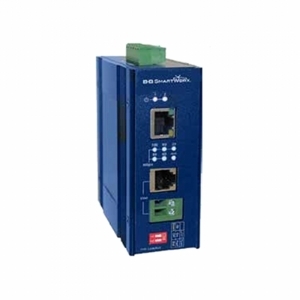 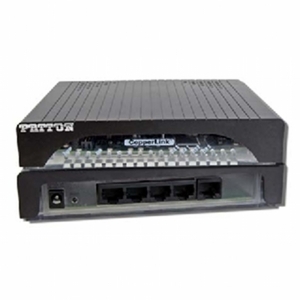 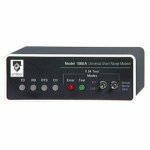 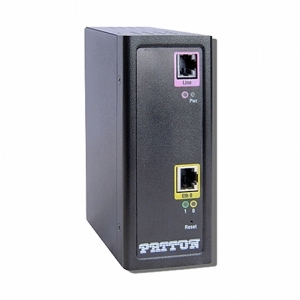 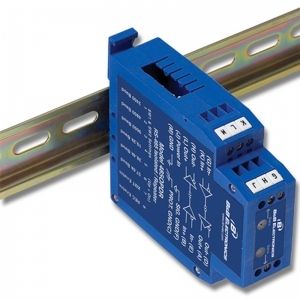 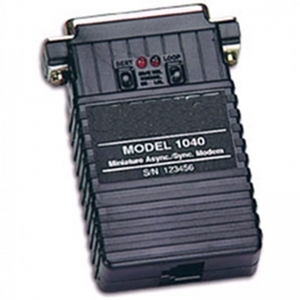 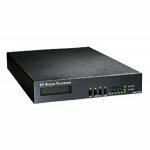 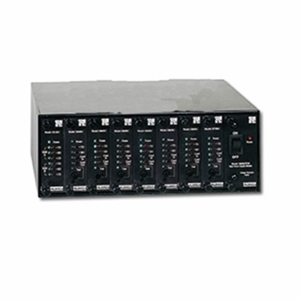 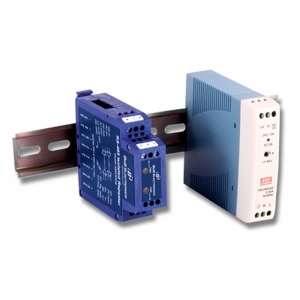 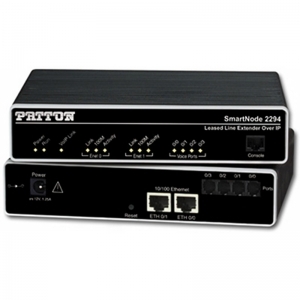 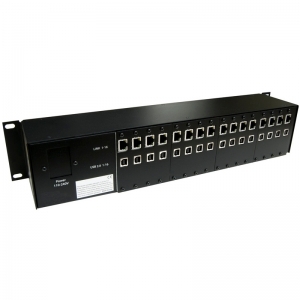 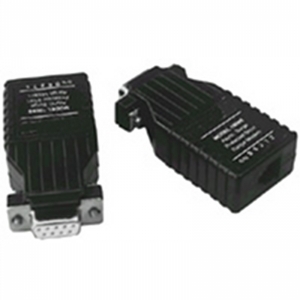 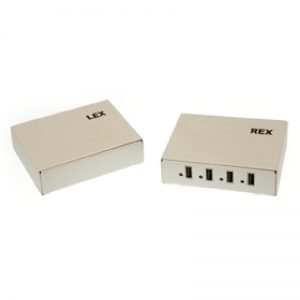 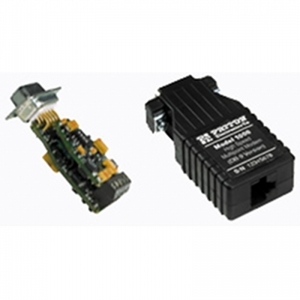 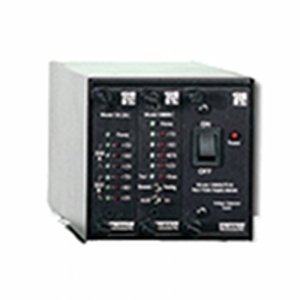 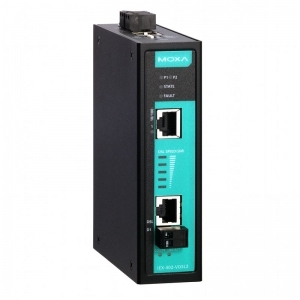 MODEL 1009M LINE DRIVER WITH RJ45 & SURGE PROTECTION. 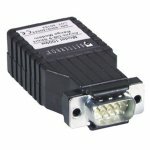 PARALLEL LINE DRIVER 25 36 PIN. 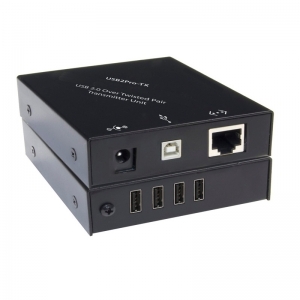 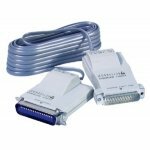 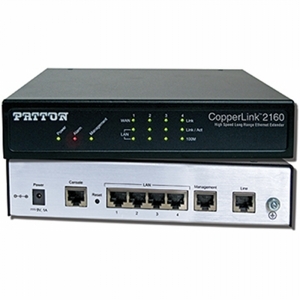 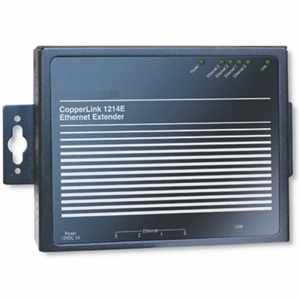 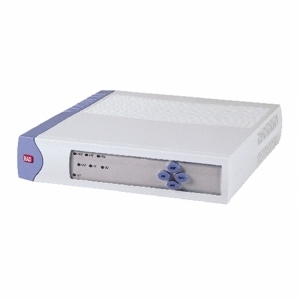 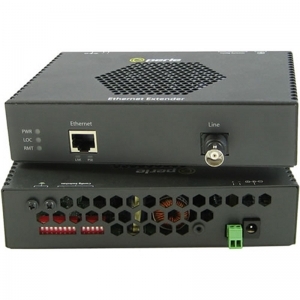 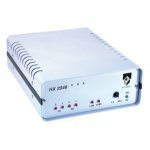 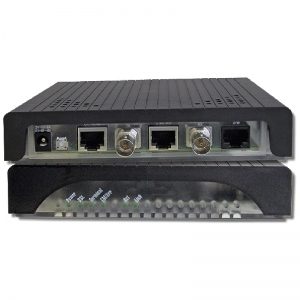 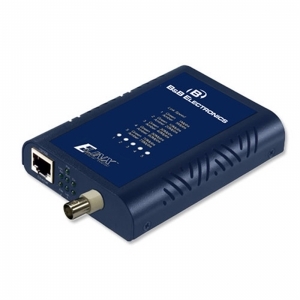 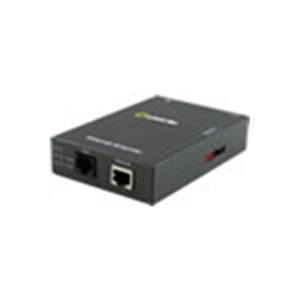 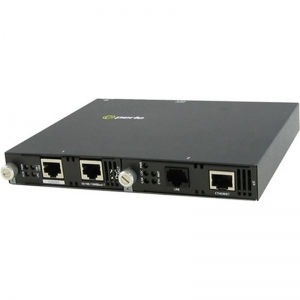 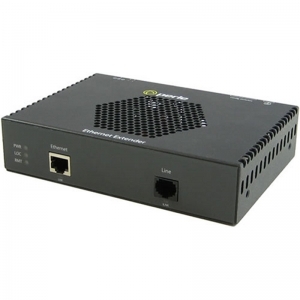 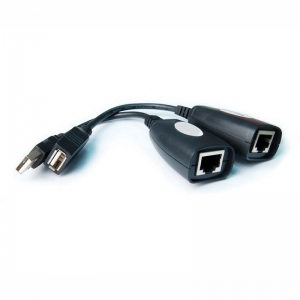 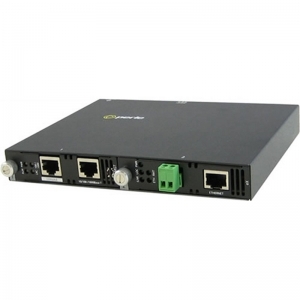 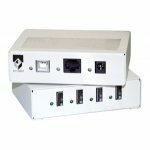 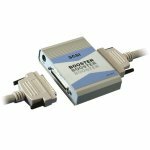 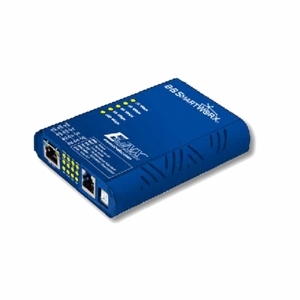 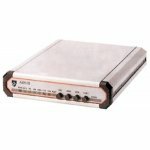 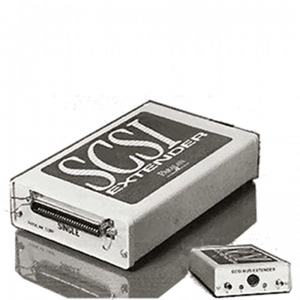 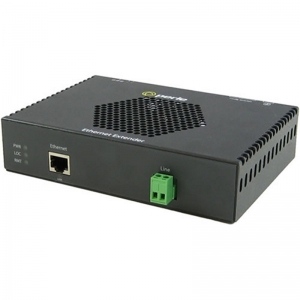 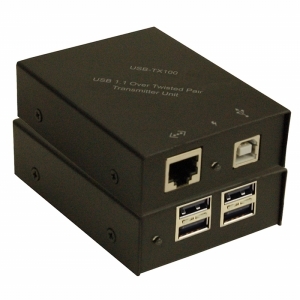 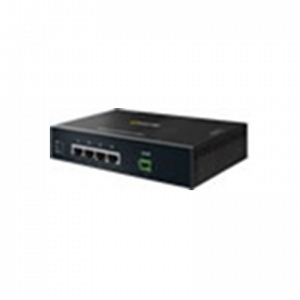 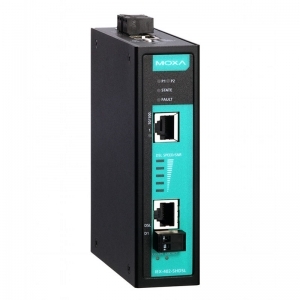 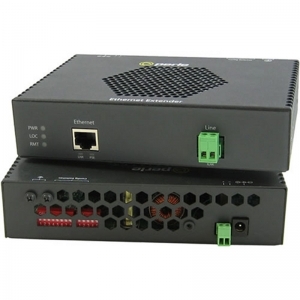 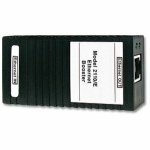 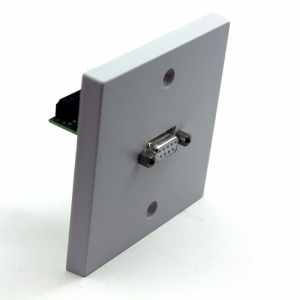 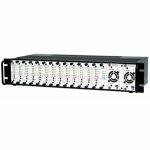 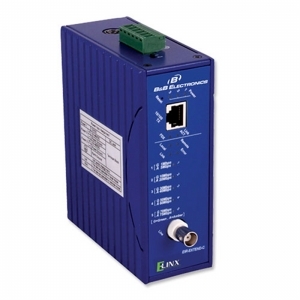 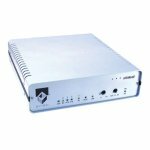 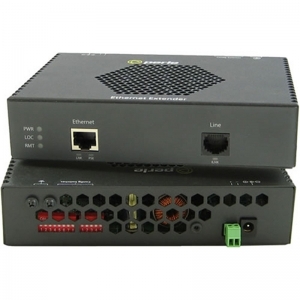 The CopperLink Model 2110 Ethernet booster with 802.3af pass through.